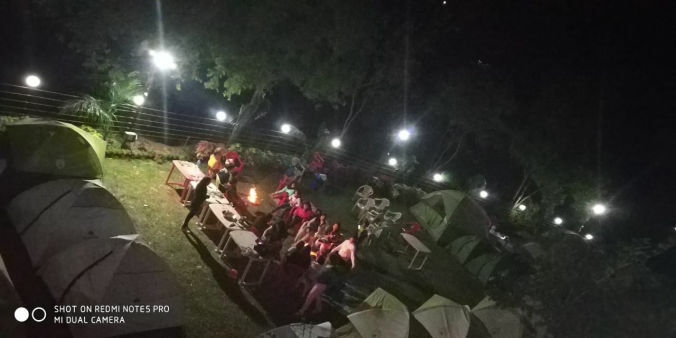 Camping is answer to amazing experience. 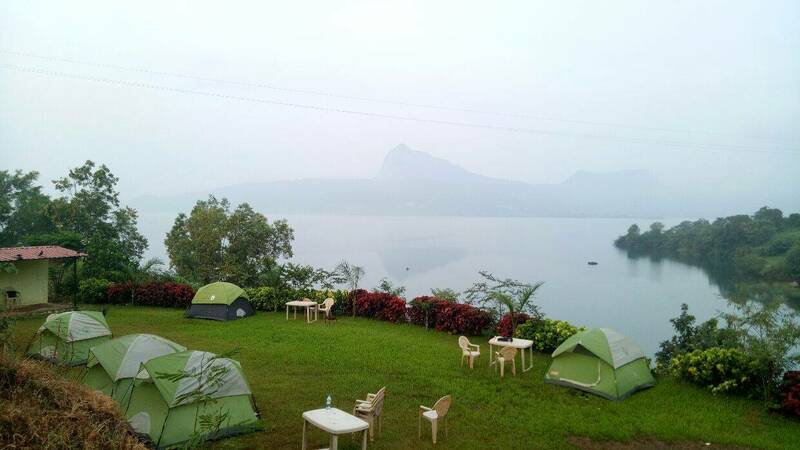 Pawna Lake camping is one of the best camping site near Pune, Navi Mumbai, Thane, Mumbai, Pimpri-Chinchwad. 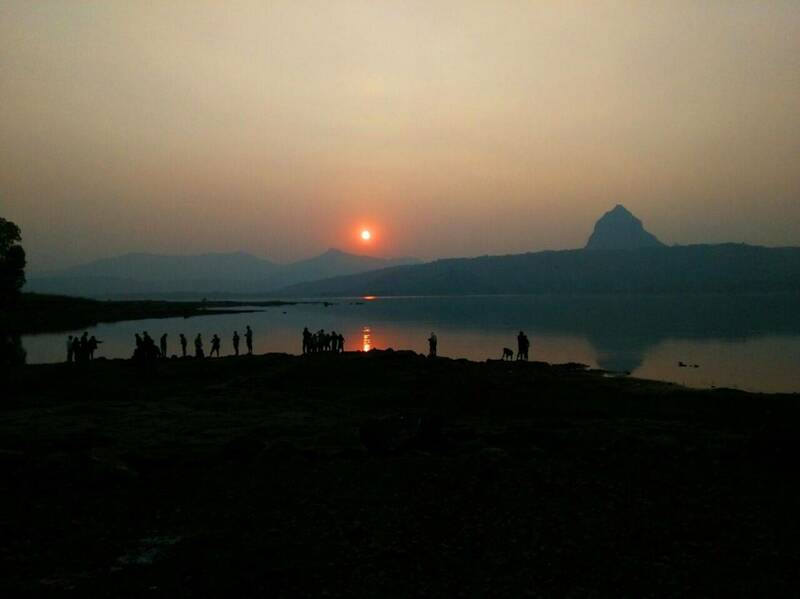 Pawna lake picnic is best way for one day picnic. 1) Different activities you can enjoy here. Other nearest visiting spots like forts, caves, hills and others. 2) Night Camping : 4 PM to 11 AM Second day. 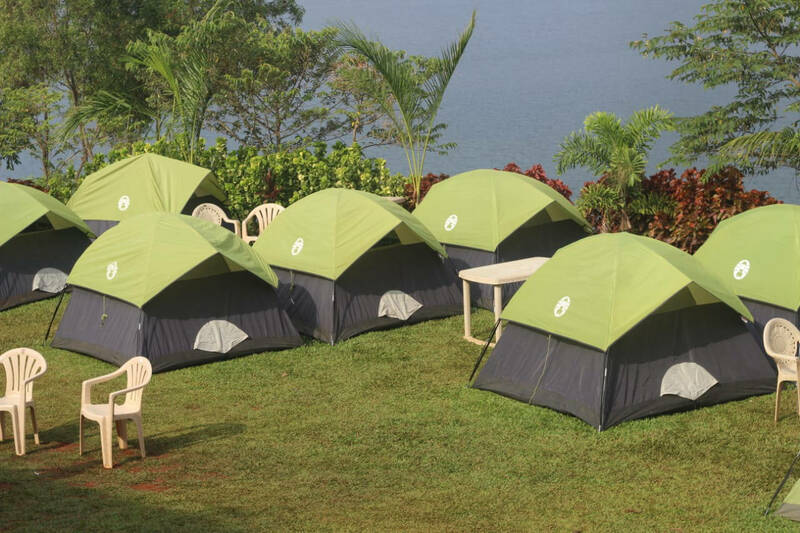 3) Secured night camping for Family, Couple and childrens. 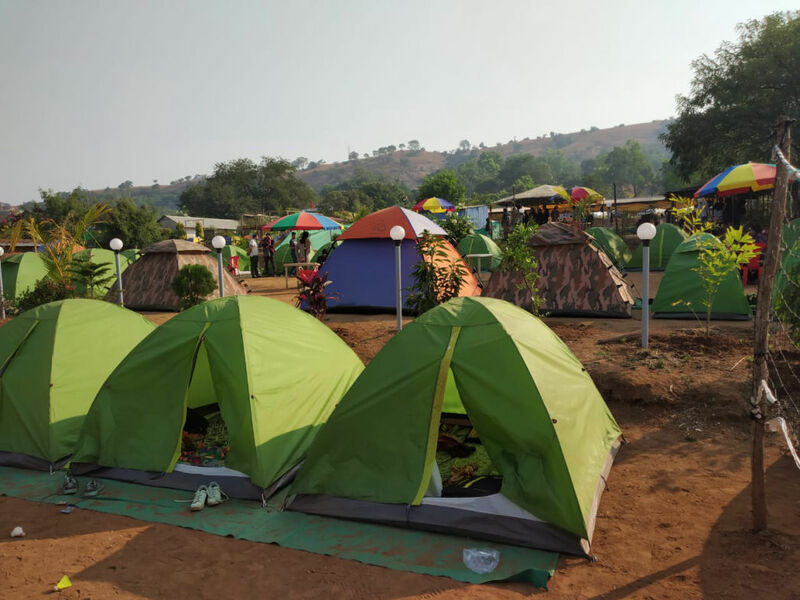 At the time of booking pawna lake camping minimum Rs 500/perosn is compulsory to pay otherwise we will not permit in camp ground without booking. Check in time 04:00 PM to 05:00PM. Please complete your balance payment before check in otherwise. Our team will not permit in Pawna lake camping ground. Sports: You can enjoy indoor and outdoor game. Veg/Non-Veg BBQ : Limited BBQ in before dinner. Unlimited Dinner: Veg/Non-Veg Unlimited dinner. 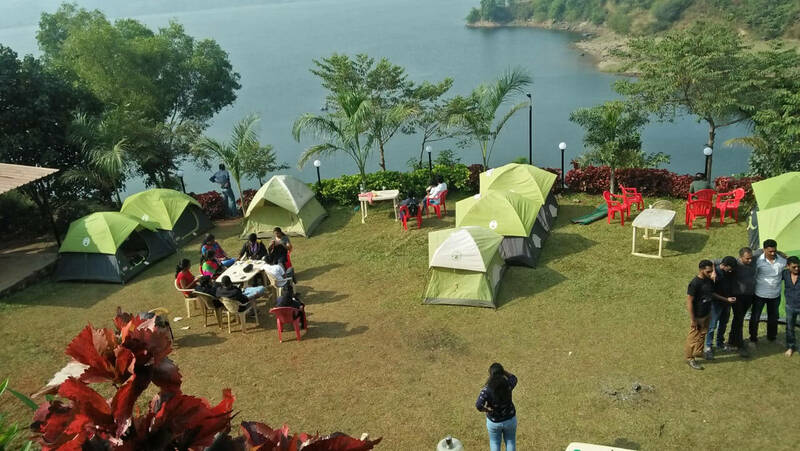 Pawna lake camping @ It is one of the best location in pawna lake. 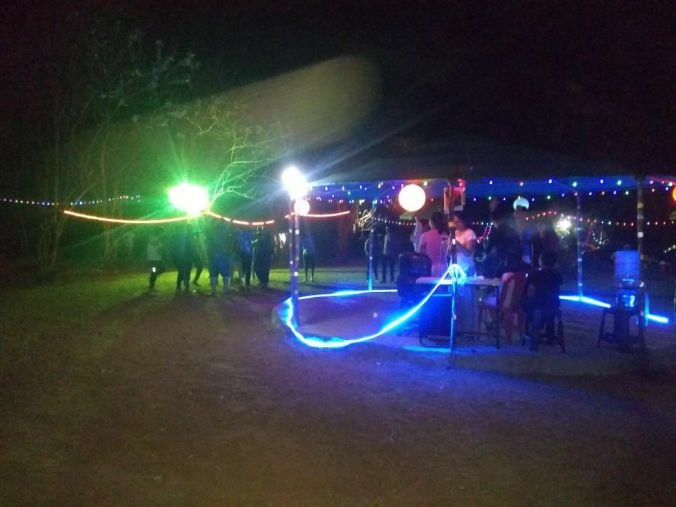 We provide Delicious Food, Premium qulity tent, BBQ, bonfire etc. 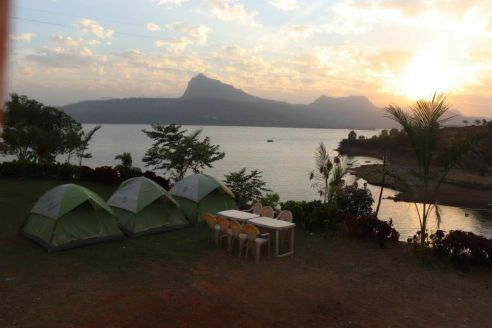 Once you will set your tent in pawna camping side then you can't shift this tents. Alcohol is not allowed on Pawna camping side. We are not responsible. You can carry on your one risk. Booking can be shifted any Location without prior notice. Please carry your medicines and other material. We are not responsible if any physical health or wealth loss. You can participate on your own risk. Please carry your daily needs and maintain cleanes on lakesite. Advance booking amount is not refundable. However camping can be rescheduled if you cancel 2 days before.